Oxford Dictionary (Print edition) just became a collectable. Now what am I going to showcase on my coffee table?! 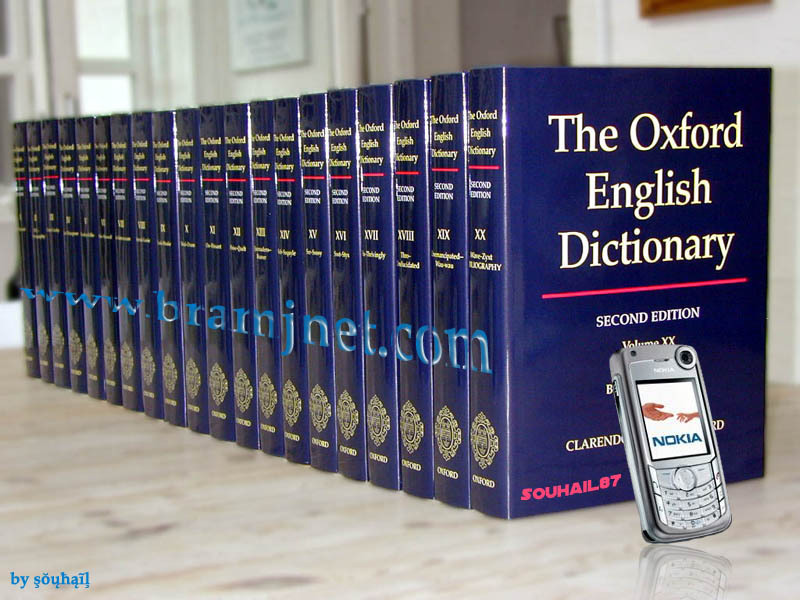 As of the third edition of the Oxford English Dictionary, the Oxford Press will no longer be making print copies available of the complete edition of their venerable dictionary, preferring to go digital and have it only available (in the full version) on-line. Apparently it’s not commercially viable for the printer to actually “print” copies of the full dictionary…and the numbers bear that out. Each copy of the Oxford English dictionary costs the buyer £750 (roughly $1200/Cdn) and has never been sold in numbers that make the Press a profit. In fact, it’s always been subsidized by sales of the Oxford’s other publications. However, an online subscription costs £240/year (roughly $385/Cdn) and garners viewership of 2 million per month (granted, that’s not to say they have 2 million subscriptions!). Harry Mount laments the death of the Oxford in an interesting article on the history of the Oxford in the Daily Mail (ironically in the on-line edition), decrying the loss of one’s ability to thumb through the dictionary looking for that unexpected gem you might otherwise not come across on-line. My suggestion…a randomizer button. The Washington Post also has a nice obit for the Oxford. However, it’s not as if the Oxford is going to disappear from your local school or library. There are no plans to stop printing the min-Oxford anytime soon and I’d like to think most schools would have both access to the internet and to this quintessential dictionary.